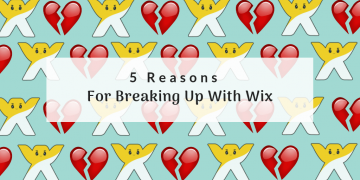 The reasons for breaking up with Wix are not always obvious but they can affect the following growth of your website. 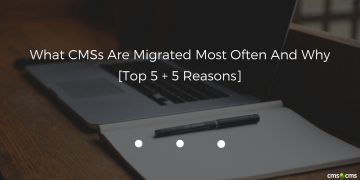 Here are 5 facts for doing this step. 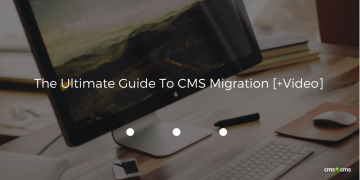 Find out all the peculiarities of the Wix to WordPress migration with the help of CMS2CMS plugin. Discover the in-depth review of the platforms switch. 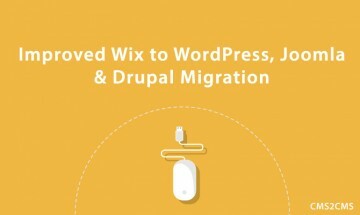 It is possible for you to migrate WiX to WordPress. 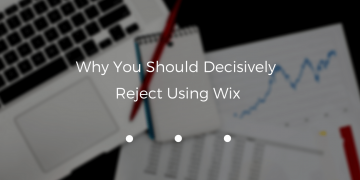 Just follow this easy step-by-step instruction to do it right. 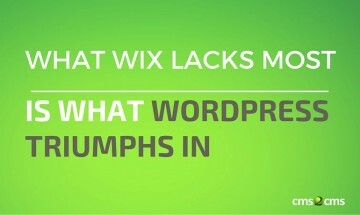 The article specifies the key differences between Wix and WordPress. 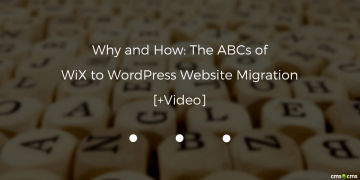 Keep reading to find out the most user-friendly way of migration from Wix to WordPress. 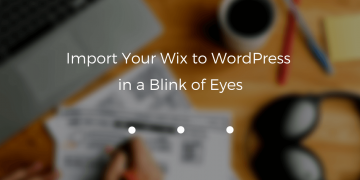 WordPress and WiX. 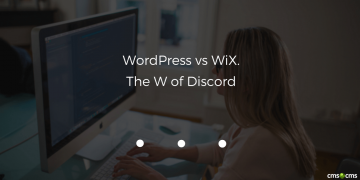 So different, but... so similar since used by lots of users for different purposes.Could we consider WordPress vs WiX possibility? 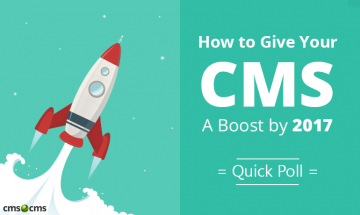 How is that possible for popular CMSs to be migrated and why? Kind of dilemma. Right? Imagine you could climb into a time machine for one moment and set it for 2017. 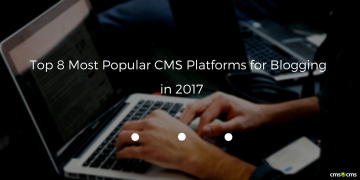 What CMS pain points would you get rid of first? 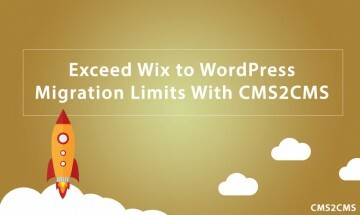 To enhance the experience of our lovable users, CMS2CMS team has perfectionated its Wix to WordPress Migration. 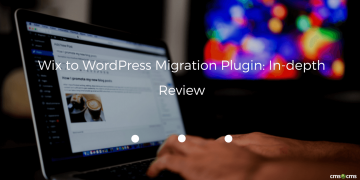 Wondering how to migrate your Wix to WordPress? 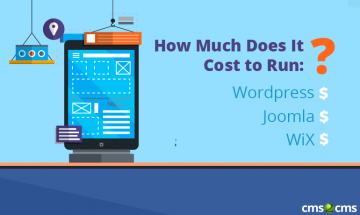 Read the post to know all the WHYs and HOWs. 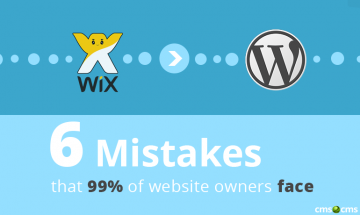 Wix Migration Improvement. 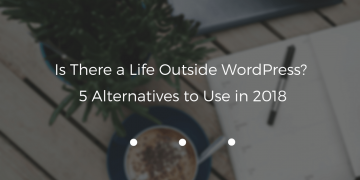 Meet New Options. 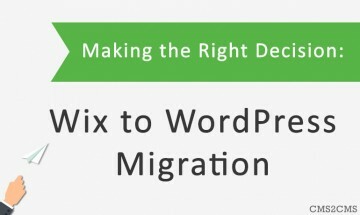 Read on to know what breathtaking Wix migration improvements has the service recently announced.